People have increasingly started using cloud storage for their businesses and homes– it can be easy to use, cost efficient, and it provides external backup. With cloud storage being in high demand, there are hundreds of different services to choose from, so it’s important to find one that best fits your needs. When looking for a cloud service, you might want to consider everything each one offers compared to other ones before making your final choice. Some specialize in different areas, costs vary, and some provide different amounts of storage space than others. What are the 10 Best Cloud Storage Services for Personal Use? At $119.88 for 1TB of storage, this service specializes in collaboration and offers a file size limit of 5TB. For $59.50 a year, iDrive offers 1TB of storage and specializes in backup. This service has no file size limit. Specializing in security, this service costs $105.24 for 5GB, is HIPAA compliant and offers a file size limit of 2GB. This costs $59.99 per year for unlimited storage and specializes in backup. There is no file size limit. For simplicity and ease of use, this service provides 100GB of storage for $74.99 a year. The file size limit is unlimited. This specializes in collaboration with a file size limit of 10GB. For $83.88 you can receive 1TB of storage including Microsoft Office 365. For $60.00, Box provides 100GB of storage, and is great for business use or compatibility with other services. There is a file limit of 250MB with a free account, or 2GB with a starter account. At $99.00 a year, you receive 1TB of storage from a service that specializes in compatibility with other services. The file size limit is 10GB, or unlimited with Desktop Client. This service provides unlimited storage for $191.88 and specializes in file delivery and e-signatures. There is a file size limit of 250MB with a free account or 10GB with a professional account. To check out this list with side by side comparisons as well as more detail about each service, check out The Best Cloud Storage Services for 2015 written by Jill Duffy. Should I Use These Cloud Storage Services for My Business? There are a lot of attractive offers that we list here that provide affordable, easy-to-use cloud storage. In fact, most businesses have tried or are currently using at least one of these services today. There’s a lot more to consider than price and features when it comes to cloud storage for your business- and cost might not be the only piece that makes that decision harder. Ideally, every cloud storage solution would be a custom, one-off solution depending in the needs of the company or business. But there are some solutions that might work right out of the box. 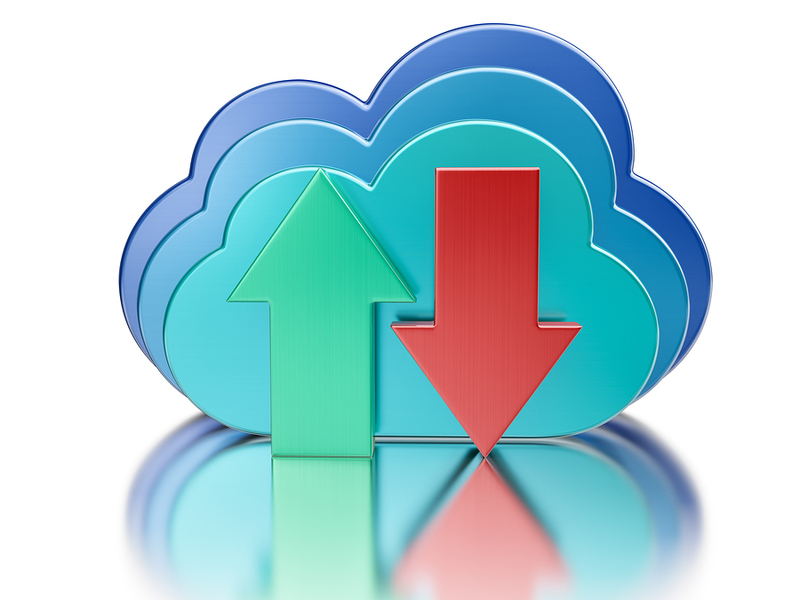 Before you choose a service for your business, check out this article on why cheap cloud storage might not be the answer. Then, let us know if you have any other questions about the right solution for your company.